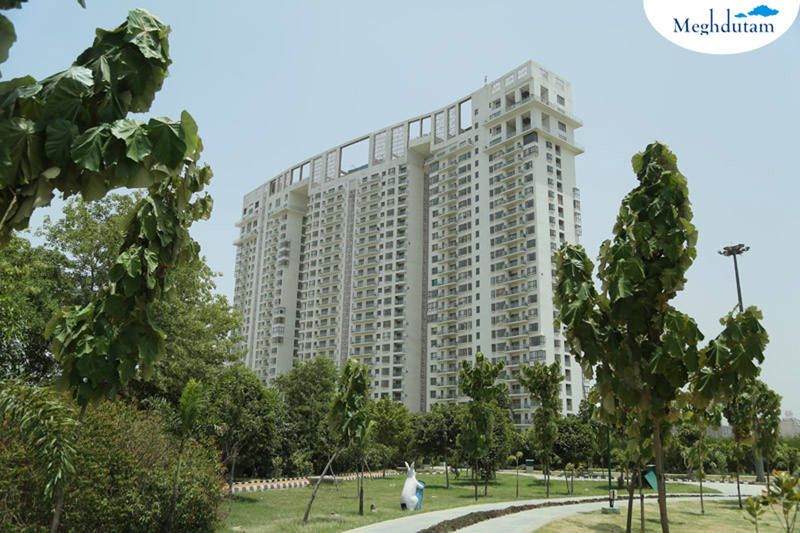 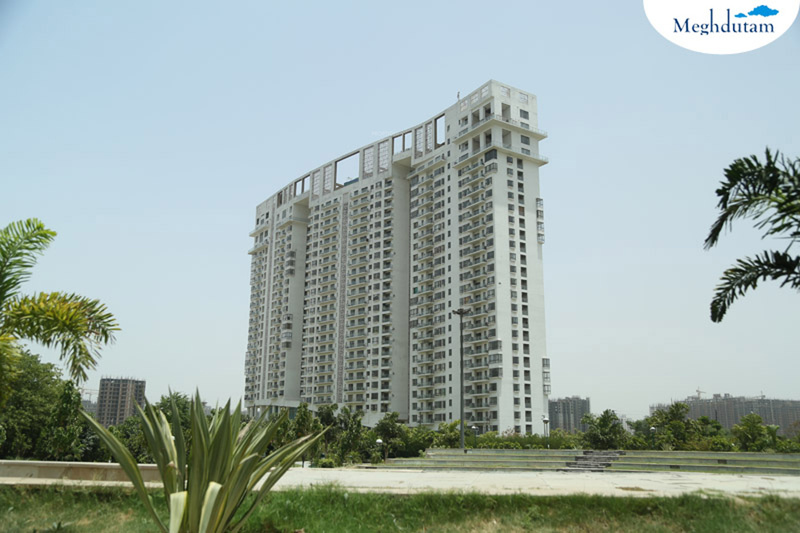 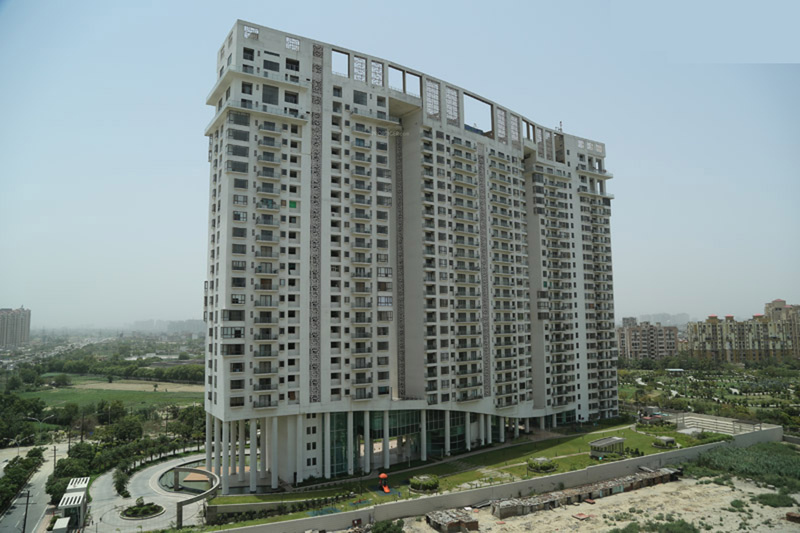 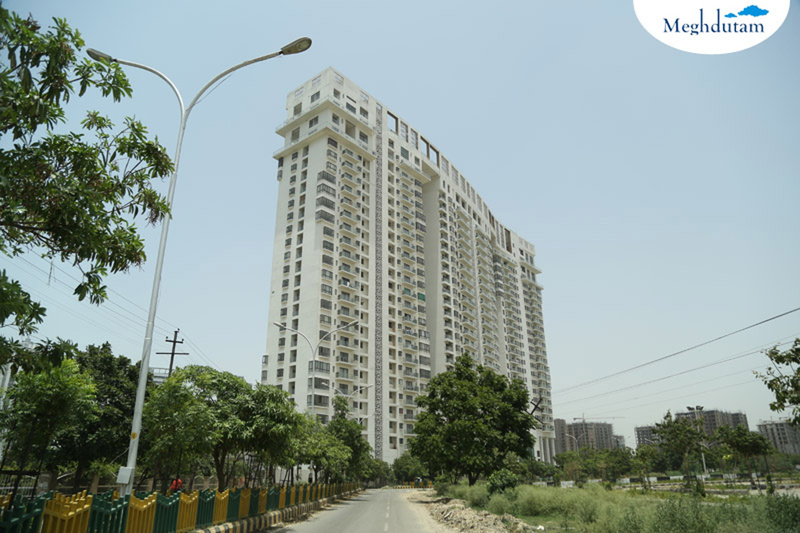 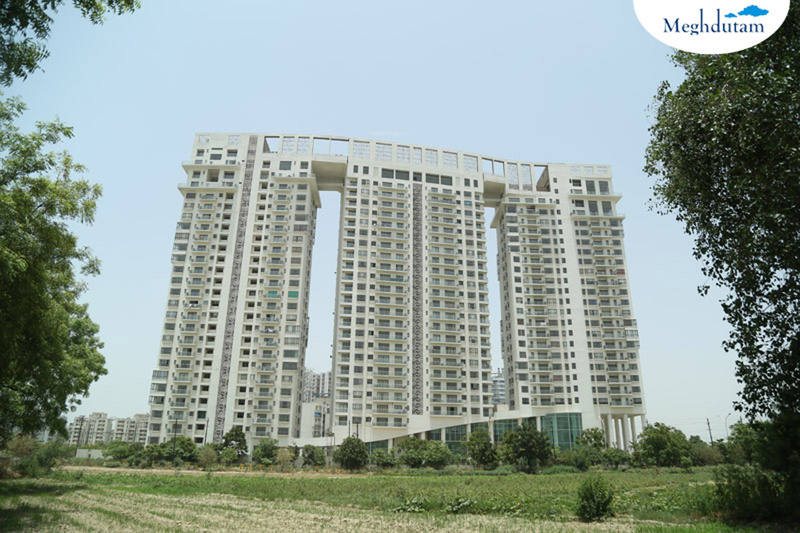 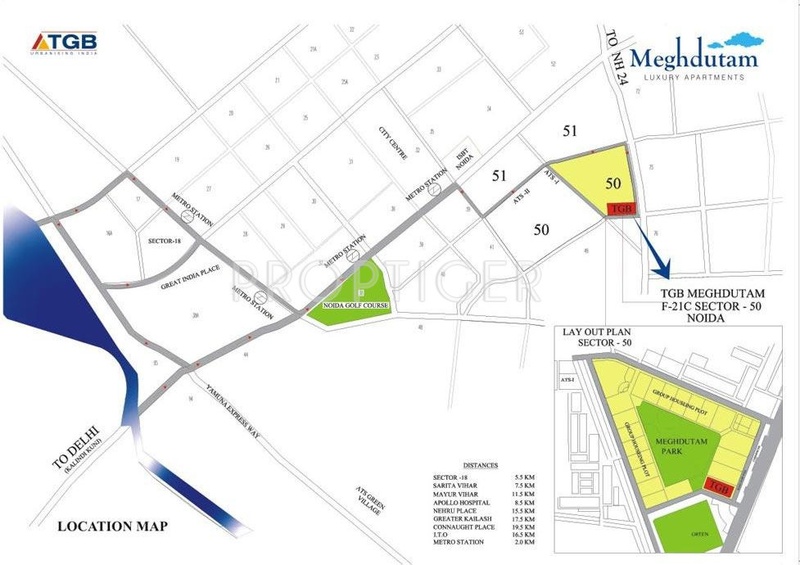 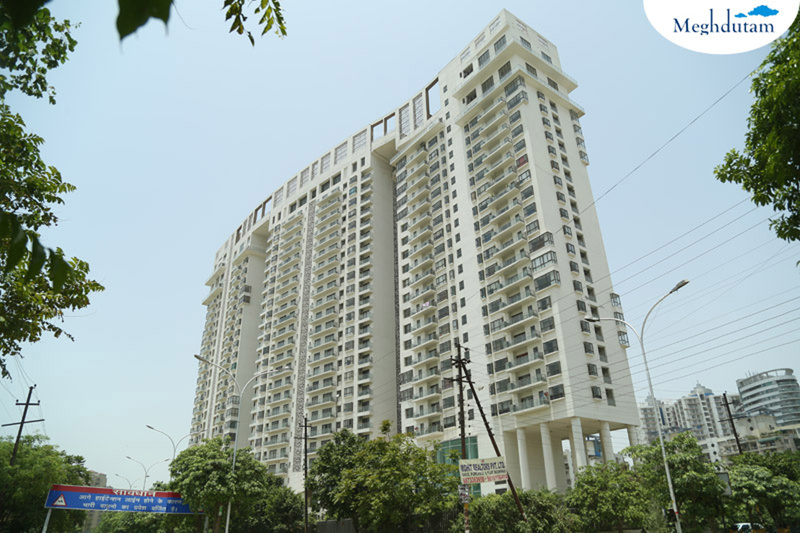 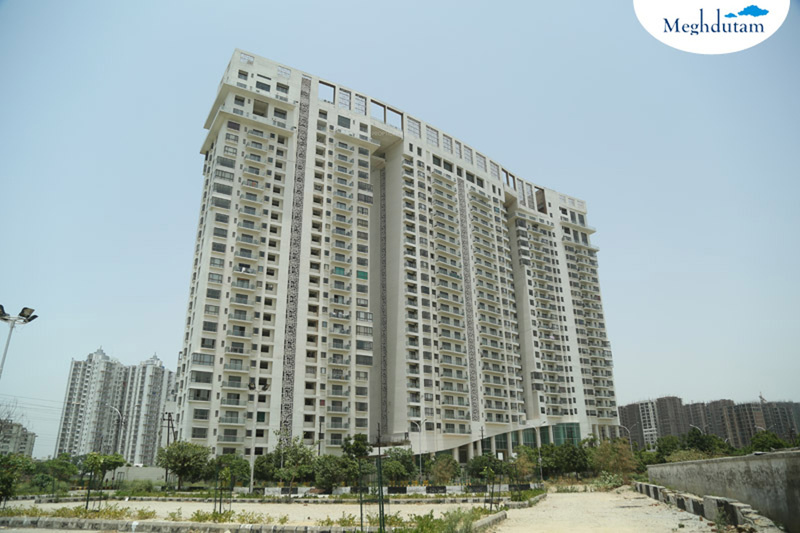 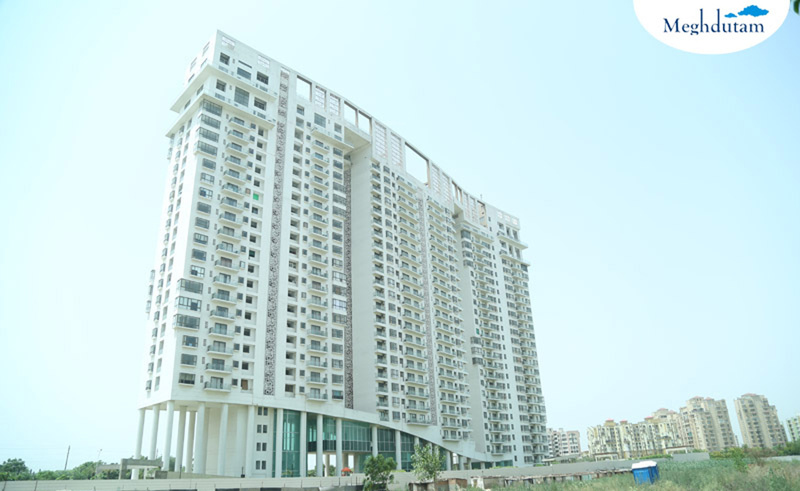 Located in Sector 50, Noida, Meghdutam is a premium housing project launched by TGB Group. 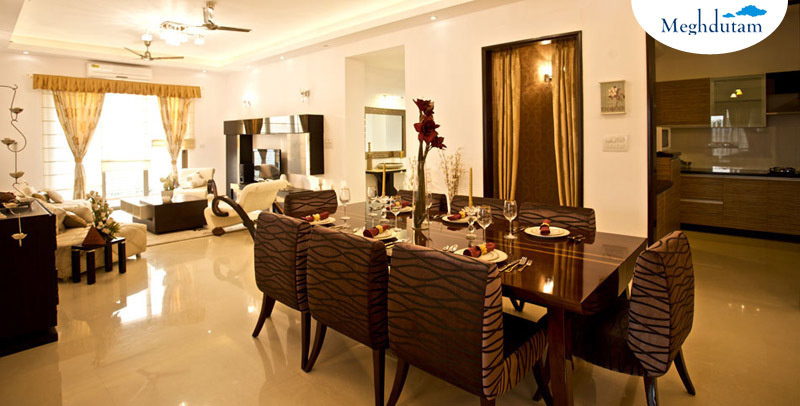 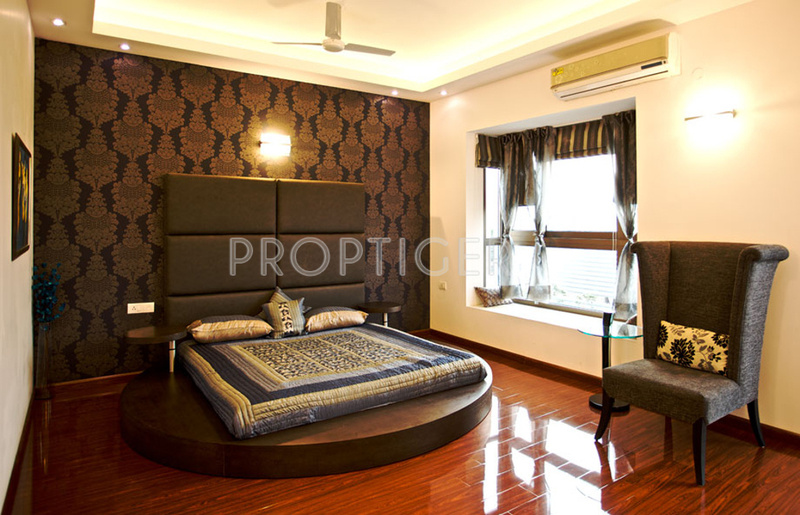 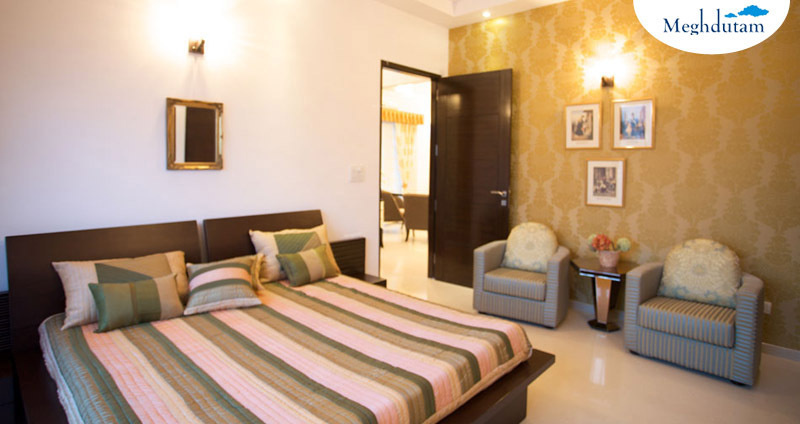 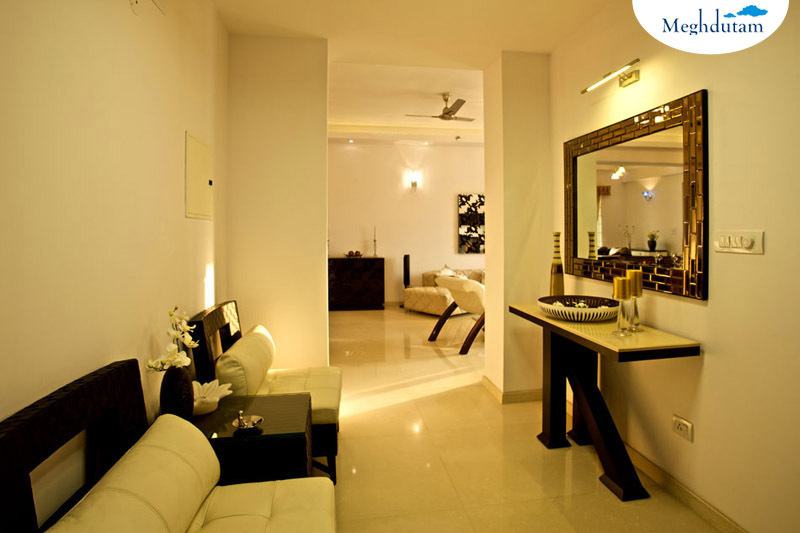 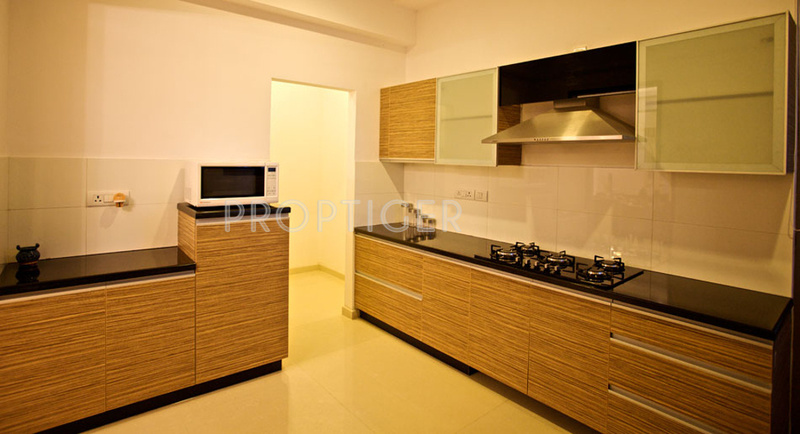 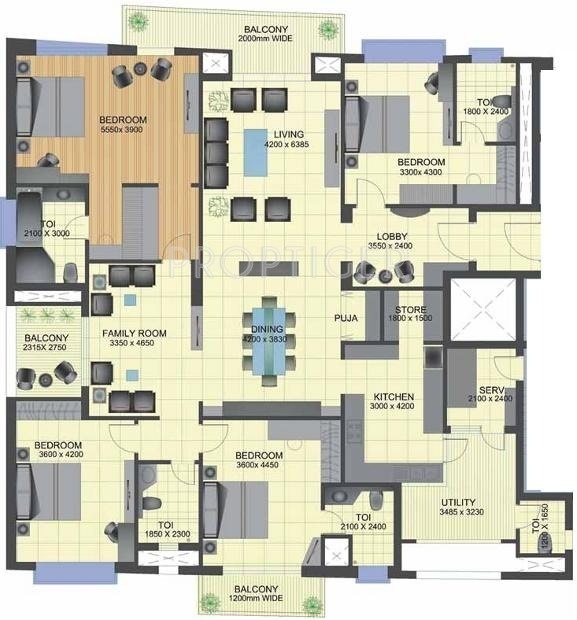 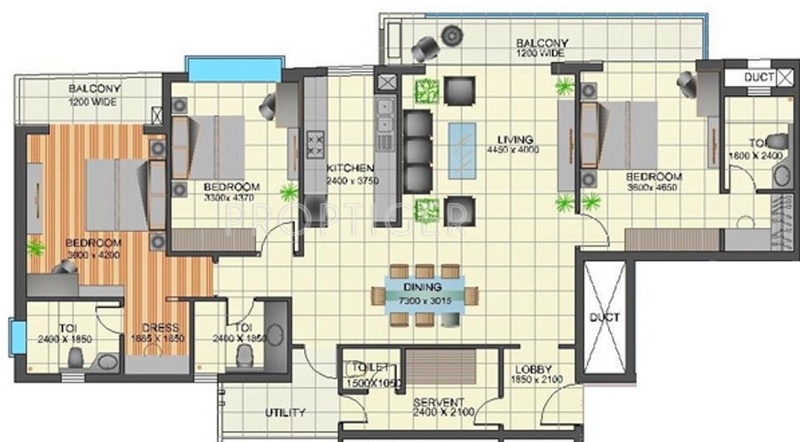 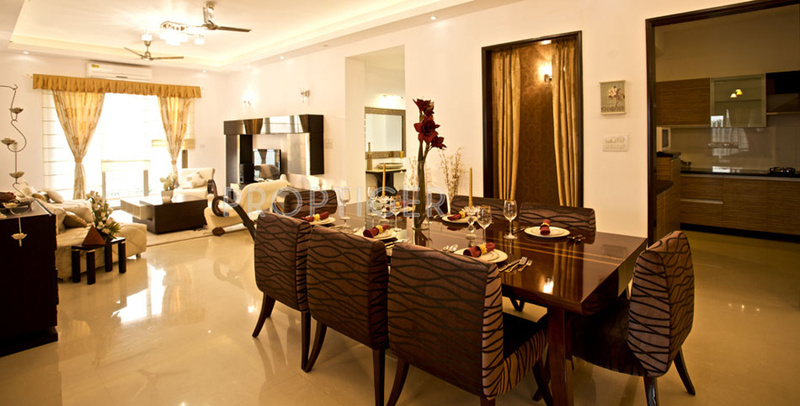 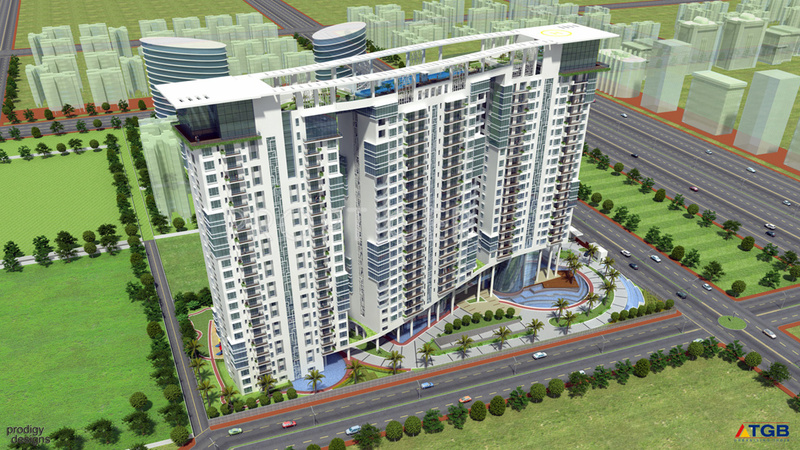 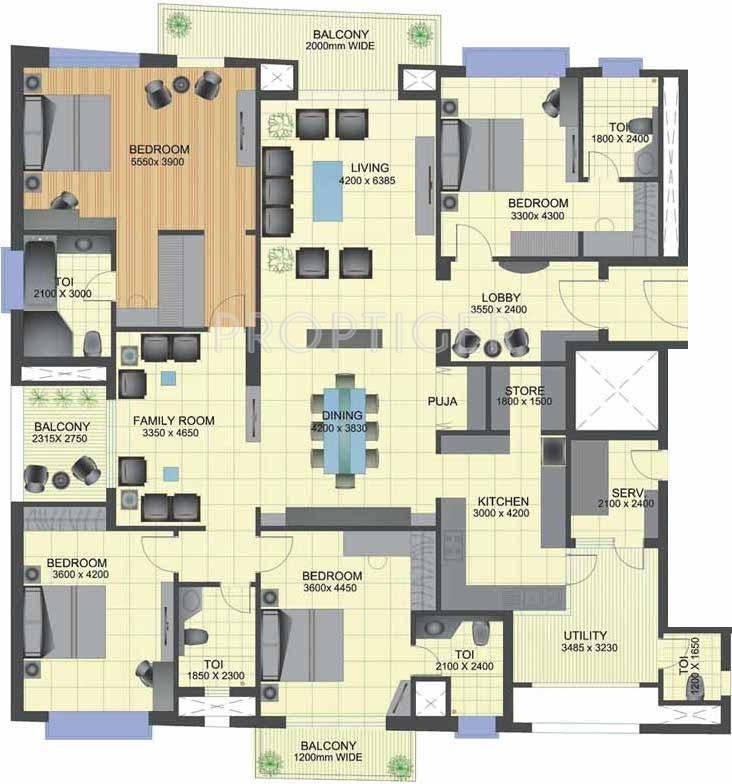 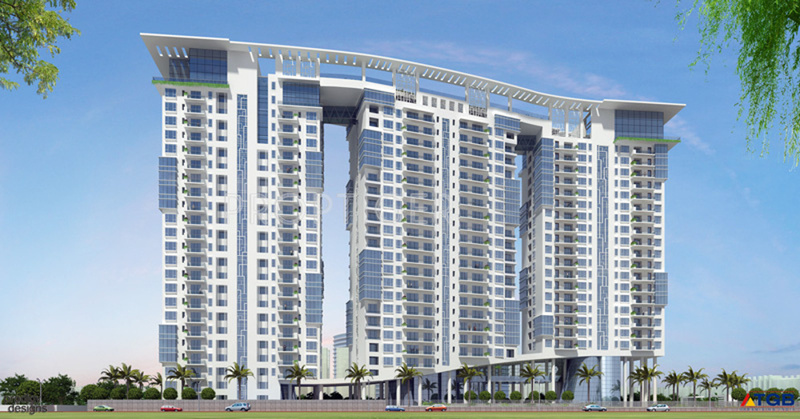 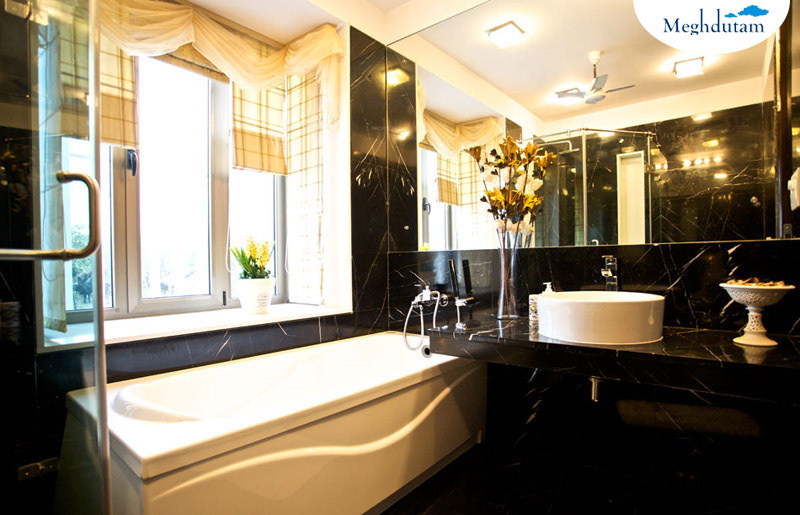 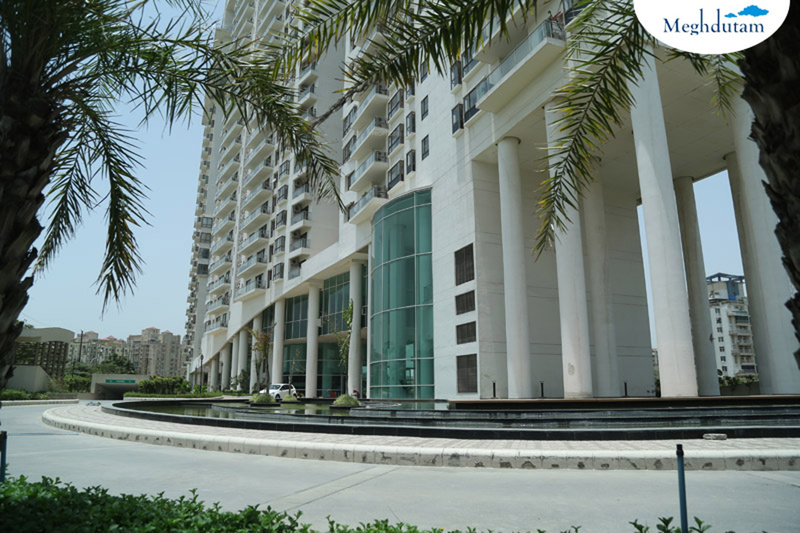 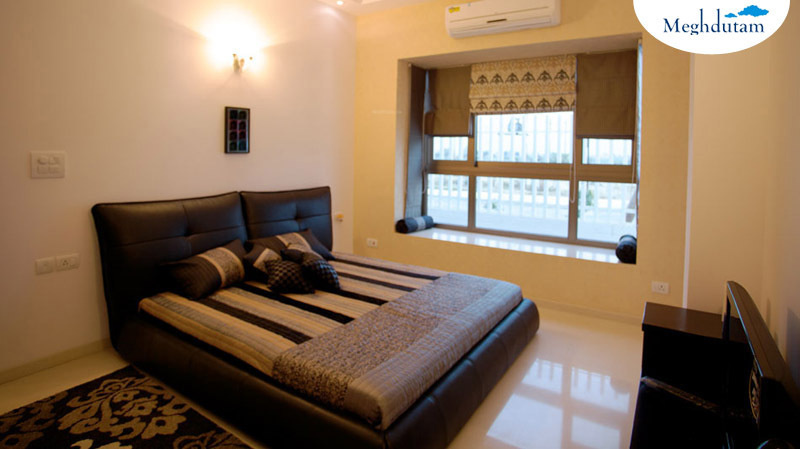 The project offers Apartment in 3, 4 BHK configurations available from 2250 sqft to 3350 sqft. 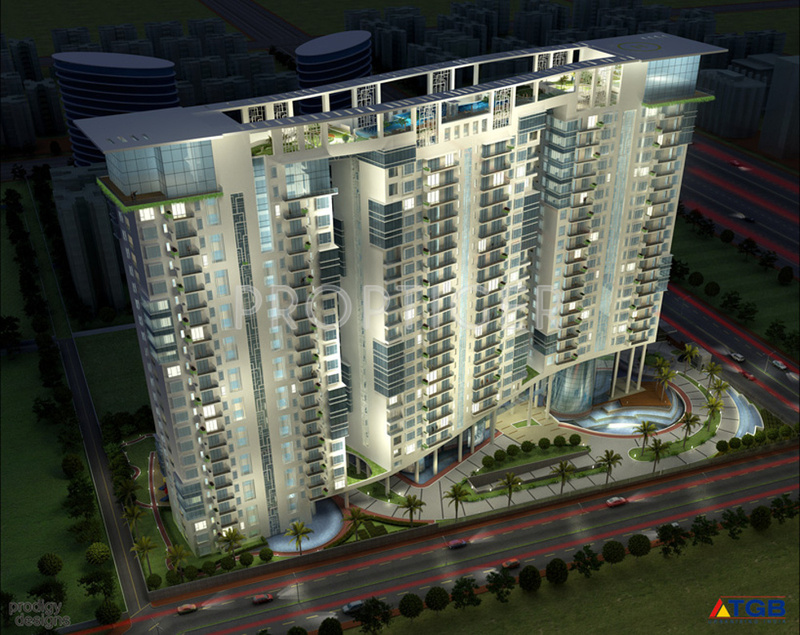 The project is Completed project and possession in Mar 13. 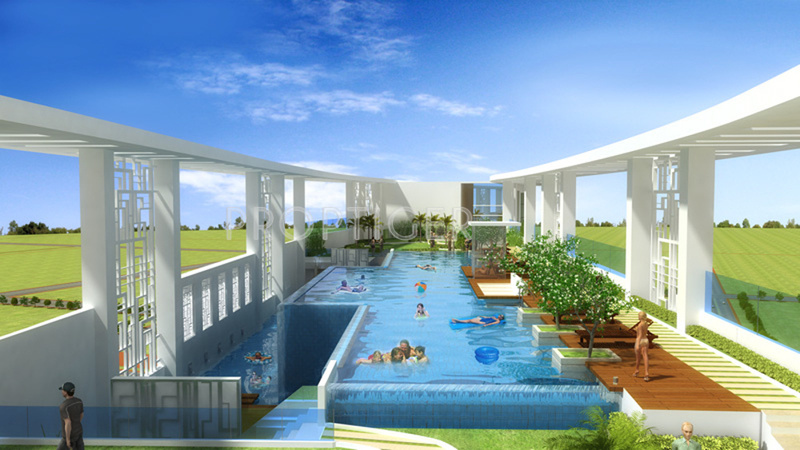 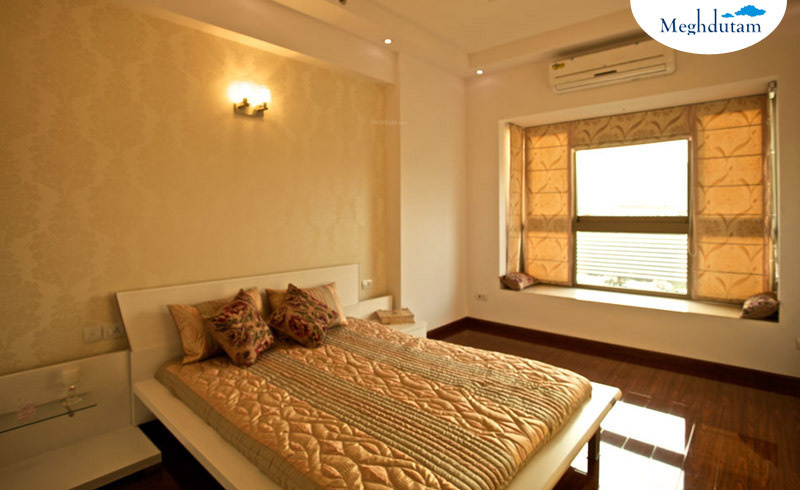 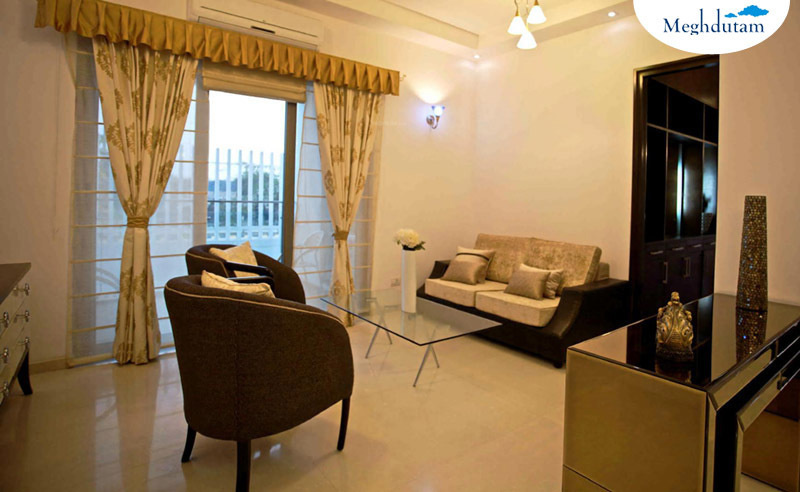 Meghdutam has many amenities, such as Club House, , 24Hr Backup, CCTV cameras, Swimming Pool etc.